Power Up & Read with Scholastic - Our Top 5 Summer Picks! The transition from summer to the school year can be a tough one for children. Gone are the days of sleeping in, and flexible schedules. Back are the early mornings, strict time constraints, and of course; schoolwork! While there may not be such you can do about the rest, you can help your child easily transition back into the school work portion by avoiding the dreaded “summer brain drain”. Scholastic can help! Check out the video below from Scholastic’s Maggie McGuire! Maggie shares 5 easy tips for making reading a priority to your child. Tips include things like setting a weekly minute’s goal, reserving special time to read together as a family, and celebrating reading accomplishments. It’s never too late to get your kids reading! 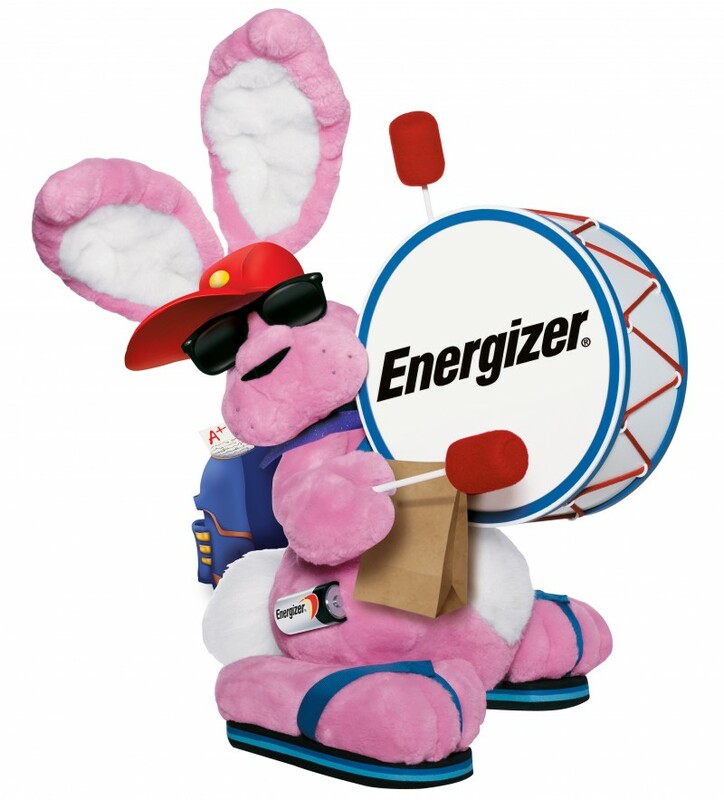 Scholastic has joined with ENERGIZER to power the 2015 Summer Reading Challenge! This challenge encourages families to find innovative ways to discover the power and joy of reading. You still have time to join! Now through September 4th visit Scholastic.com/Summer. You can click on the links below for a sample of some of the resources you’ll find there! ∙ Unlock Original Short Stories from favorite Scholastic authors! ∙ Find Parenting Resources including Summer Reading printable, activity sheets, booklists and more! ∙ Play the Innovation Machine Game – a fun and creative writing game and contest! ∙ Visit “Videos in the Stacks” to receive reading tips for parents from Scholastic’s Maggie McGuire! Also, be sure you don’t miss the “Power the Possibilities” campaign! Energizer and Scholastic have partnered on this campaign to give moms the tools they need to unlock their child’s talents, fuel their ambitions, and set them up for future success! Buy specially marked packs of Energizer brand batteries to scratch for a chance to win one of the thousands of prizes that will power discover and learning! Some of the awesome prizes are a family trip to New York City, a Scholastic Study Corner Makeover, a tablet with Scholastic apps, a library of Scholastic books and more! Everyone who plays can also download free digital stories for their family! Disclosure : This post was sponsored by Scholastic. All thoughts and opinions are 100% my own.